addition to the sizable energy savings. Owens Corning is a Fortune 500 company and a leading global producer of building materials and glass fiber reinforcements. Sustainable operations and environmental stewardship are both priorities for Owens Corning, and the SolarWall® air heating technology offered an ideal renewable energy solution. 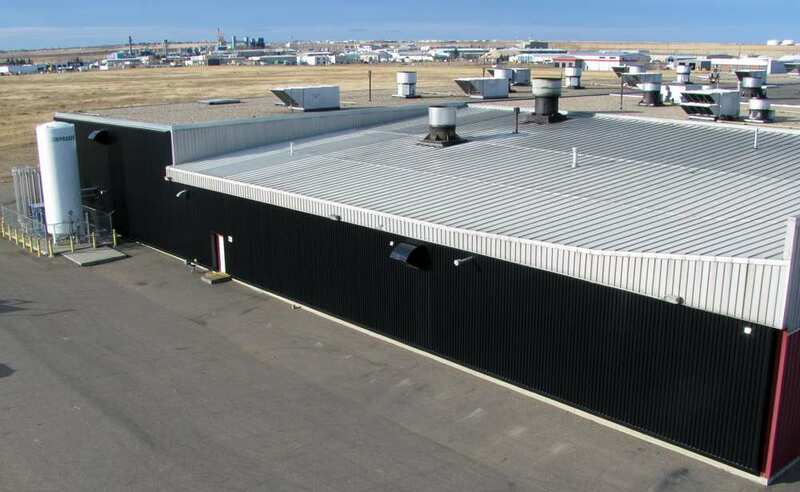 Conserval Engineering worked closely with Owens Corning to deliver a turnkey solution to alleviate the problem of negative pressure within their building (due to high exhaust from their manufacturing processes). Since the SolarWall® technology heats ventilation air, the ability to increase the ventilation rate to reduce negative pressure is achieved at a substantially reduced cost versus adding gas-fired air make-up units. The SolarWall® solution also improves temperature consistency by reducing cold drafts and displaces a considerable amount of greenhouse gas emissions. 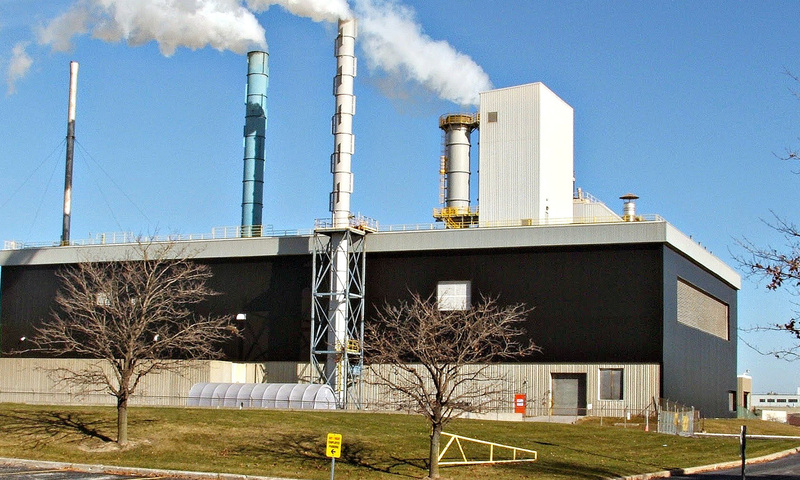 Furthermore, it provides a significantly improved level of indoor air quality, which was a priority for Owens Corning in maintaining the safety and sustainability of its manufacturing facilities. The first SolarWall® system was installed in 2008 and spanned an impressive 11,100 ft2 (1,030 m2 ) on the facility's west wall. The system was designed with a grey canopy along the top to match the rest of the walls, maintaining an attractive, uniform appearance. As part of the overall system design, Conserval supplied additional SolarWall® fans and modified existing ductwork inside the plant to gain further destratification savings. In the winter of 2010 a second SolarWall® system, measuring approximately 7,000 ft2 (700 m2 ) was installed on an adjoining east wall.